Disabled people and people living with a long-term health condition are being asked to rate their treatment by health and social care services in a survey set up by the Care Quality Commission. 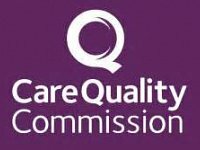 The CQC plan to shape future policy with the information captured in this survey. 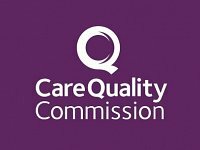 The Care Quality Commission (CQC) want your views on changes they’re planning to the way they regulate health and adult social care services, before Tuesday 14 February 2017.